Stone Cleaner is a concentrated, pH neutral water-based formulation that safely and effectively cleans natural stone and tile. It removes dirt, soiling and scuffmarks, while conditioning stone surfaces. 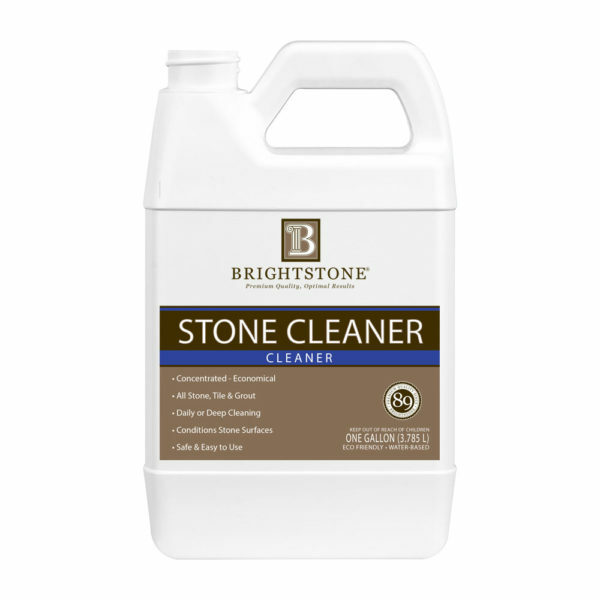 Recommended For: All Natural Stone, Tile, Concrete and Brick.